Conducted by Andrés Orozco-Estrada, the hr-Sinfonieorchester (Frankfurt Radio Symphony Orchestra) performs Gustav Mahler’s Symphony No. 5. Recorded at Alte Oper Frankfurt on March 10, 2017. Accompanied by the hr-Sinfonieorchester (Frankfurt Radio Symphony Orchestra), French oboist, conductor, and professor François Leleux performs Johann Sebastian Bach’s Oboe Concerto in D-minor, BWV 1059R. Conductor: Andrés Orozco-Estrada. Recorded at Alte Oper Frankfurt on January 13, 2017. Published by hr-Sinfonieorchester channel. 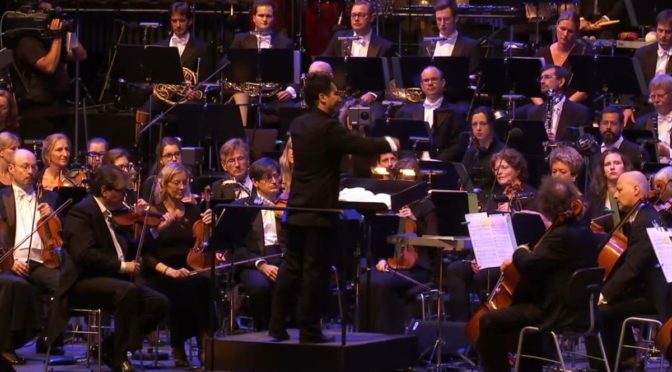 Conducted by Andrés Orozco-Estrada, the hr-Sinfonieorchester (Frankfurt Radio Symphony Orchestra) performs Symphonic Dances from “West Side Story”, a musical with a book by Arthur Laurents, music by Leonard Bernstein. Conductor: Andrés Orozco-Estrada. Recorded during an open-air concert at the Weseler shipyard, Frankfurt on August 17, 2016. Accompanied by the hr-Sinfonieorchester (Frankfurt Radio Symphony Orchestra), French oboist, conductor, and professor François Leleux performs Wolfgang Amadeus Mozart’s Oboe Concerto in C major, K. 314. 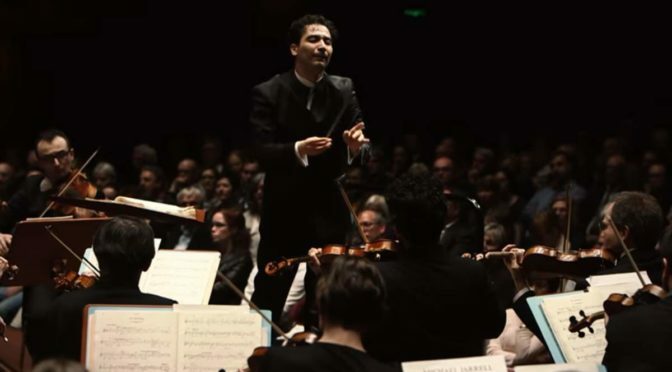 Conductor: Andrés Orozco-Estrada. Recorded at Alte Oper Frankfurt on October 14, 2016. 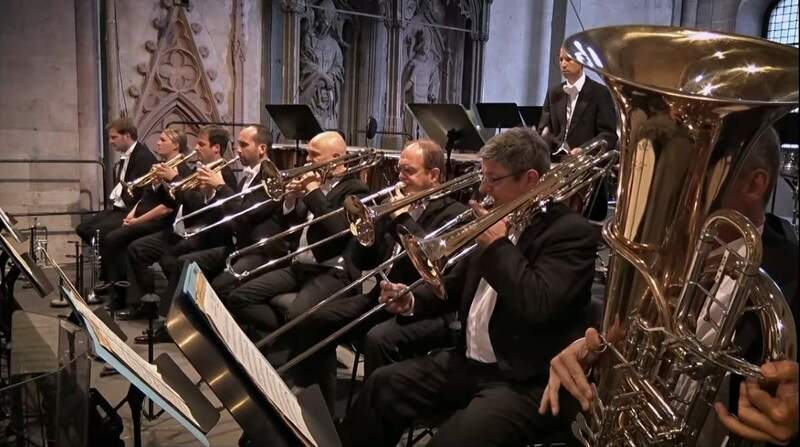 Published by the hr-Sinfonieorchester channel.